Welcome to the first of a series we are calling Simply a Happy Wardrobe. 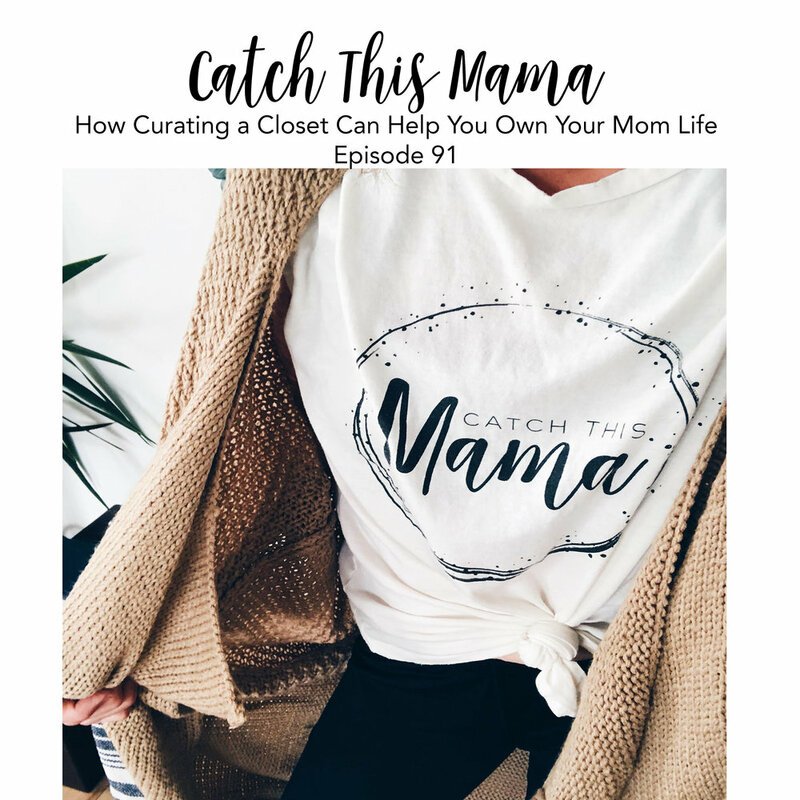 In this series we are going to give you some amazing information on how to curate a closet, give you all the details of a capsule wardrobe, explain how to tackle your closet, how to figure out your fashion style and the ins and outs of a minimalist wardrobe. When you dress better, you feel better. It’s a fact. When you put yourself together, you accomplish more. When you shower and get dressed in a cute outfit you are showing yourself the care you deserve. That’s why we’ve put together this series. We want you to look in your closet and without a doubt feel like you’ve go it going on in the most effortless kind of way. We want you to feel empowered to end the closet agony once and for all. Today’s episode is a simple and perfect way to kick off the series. When you go to think about what you’re going to be wearing as we transition to fall it’s overwhelming so you end up just not buying anything new because you don’t have the time to pick stuff out! Don’t worry Catch This Mama to the rescue! We have made a fall fashion guide that is BUDGET FRIENDLY. We are talking everything is from Target and Amazon! Plus we’ve got some practical and cuuuute item for all the Mamas. In this episode we dive into what visualization is and how vision boards help create your future! In this episode your host, Danie Gohr, dives into the 10 habits she has mastered to keep a clean home on a consistent basis with 3 kids. How many times have you tried to put your house together but have no clue how to do it? How many times have you bought a few decor items and wall art you liked and hammered some nails in the wall just to fill up the blank space only to be unhappy and confused and feeling like whatever, its fine. I don’t really know what I’m doing but I like that picture and I saw Joanna Gaines put it up so it has to be alright. What if I told you that you have a home style. You do! There are a few different types of home styles we are going to discuss today. 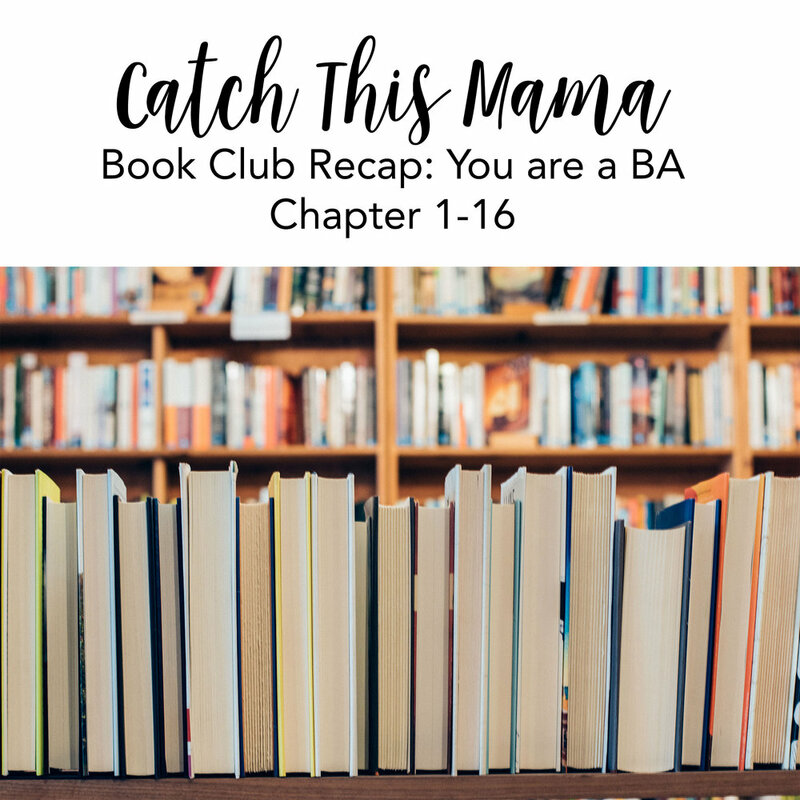 We are going to talk about what the book says makes up this home style and I bet ya, just by discussing these different styles you will be saying ohhhh yeaahhh!! I gravitate toward that look. OR, oh no, that is definitely not my style. You might be asking how this is important to Catch This Mama. How is this going to help me own my mom life? Well, it is simple. We are so busy pursuing life. We are so busy and time is so precious that we are often left with little time to create and maintain and curate and cultivate a place where we feel proud to call home. Your home should be your sanctuary. It should be your jam. It should be the cherry on top at the end of your busy day. This is why we are doing an entire series we are calling Simply A Happy Home. We want you to rid yourself of the clutter that leaves you feeling exhausted and stressed. Once you’ve done that, you make room to create a space you feel so happy to be in. So, let’s dig into what some of the styles are and how we can create that space within out own homes. We are in no way experts just appreciate home decor and wanted to share what he have learned. So we just touched on some of the styles but there are a TON out there. We are going to touch on Modern with sub categories industrial and mid century, Traditional, Farmhouse subcategories shabby chic, country, and English country, scandinavian, bohemian/moroccan, coastal/nautical, and eclectic. Welcome to the first of a series we are calling - Simply A Happy Home - In the next few episodes we are going to push and motivate and empower you to love and embrace and curate and cultivate and create a space where you feel proud to have people drop by and see. I want you to have a space that is clutter free, cozy, comfortable, practical functional and all that you ever want in a home. I’ve heard from countless moms that keeping their house clean is a big time struggle. It’s a daunting, never ending task that leaves a cleaning company on speed dial to control the chaos. It doesn’t have to be that way. You can spend your free time enjoying your kids instead of chasing after clutter. In this 4 part series, you will find a step by step guide that will allow you to chip away at decluttering each room until you achieve that minimalist look, feel and life you desire. Say good-bye to overwhelming messes that typically leave you feeling like your home is anything but a sanctuary. Your home deserves to be a sanctuary. It’s the place you go to after a hard days work to feel comfortable and stress free. 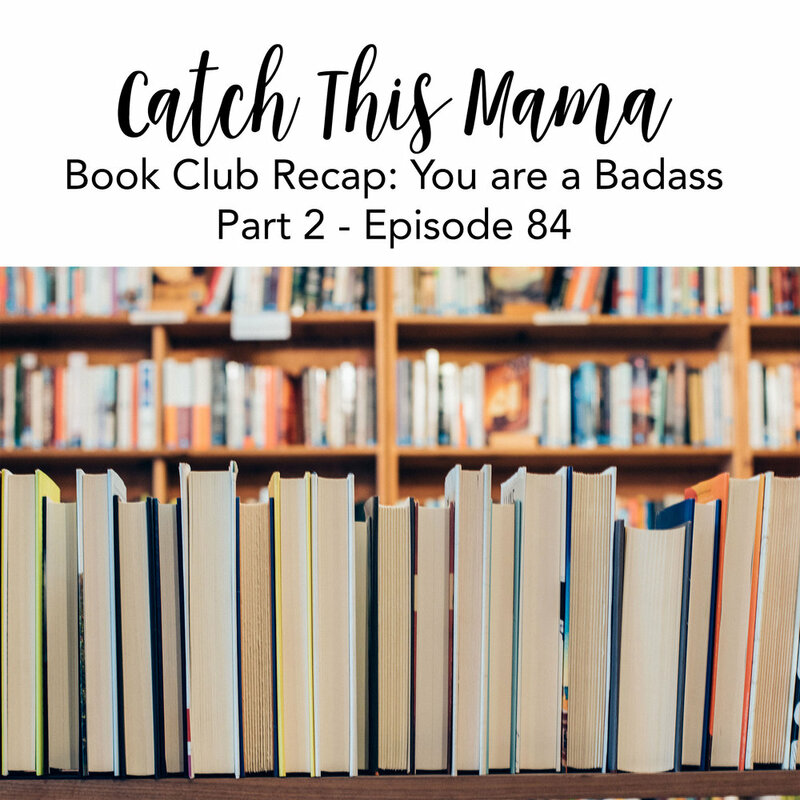 In this episode Danie and Emily recap on the first 16 chapters of the Jen Sincero's best selling book, You are a Badass. 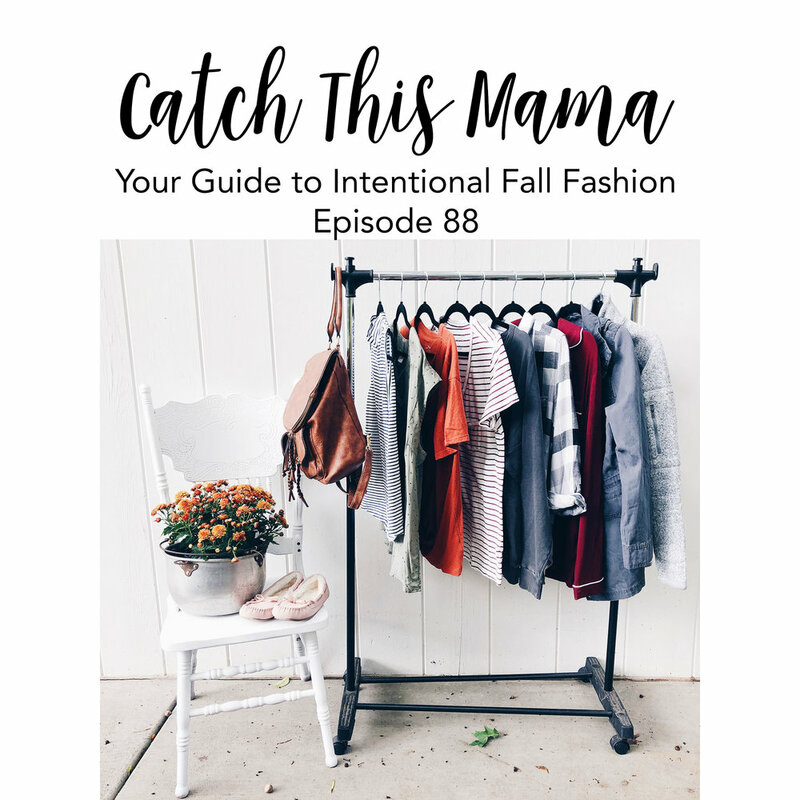 In this episode Danie and Emily dive into how we can decrease the yucky stuff in our closet to make it more intentional. We don't need a huge closet, we just need a few great pieces to mix and match! 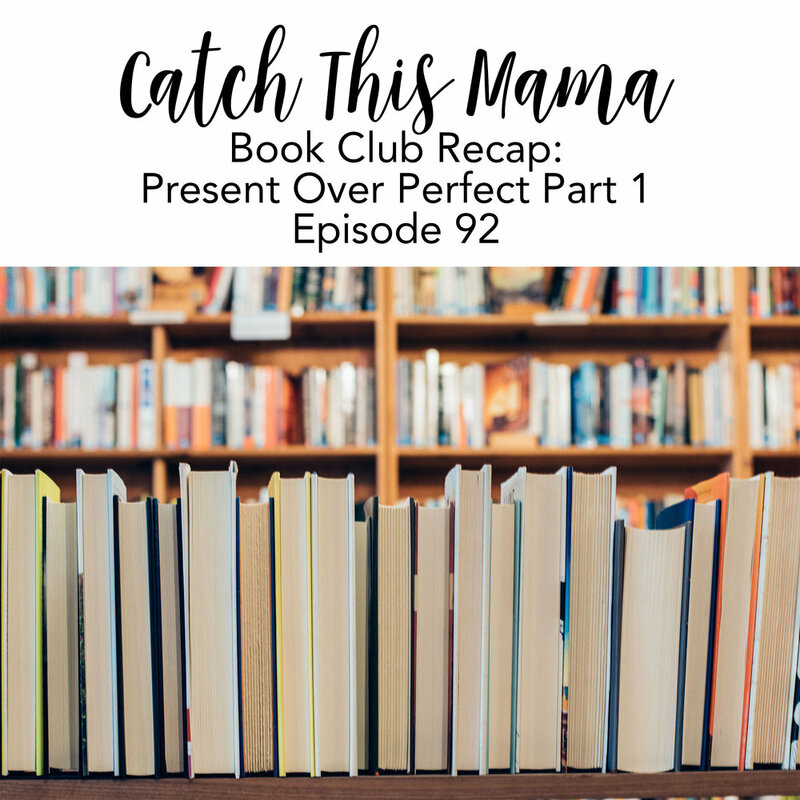 In this episode we discuss the second half of Chasing Slow by Erin Lochner.